The coxes of BUBC will be doing a 24 hour sponsored silence from 00:00 on Tuesday 16th April 2019 to 00:00 on Wednesday 17th April 2019. Although the coxing team is small (in both numbers and height) we have set ourselves an optimistic goal of raising £250! 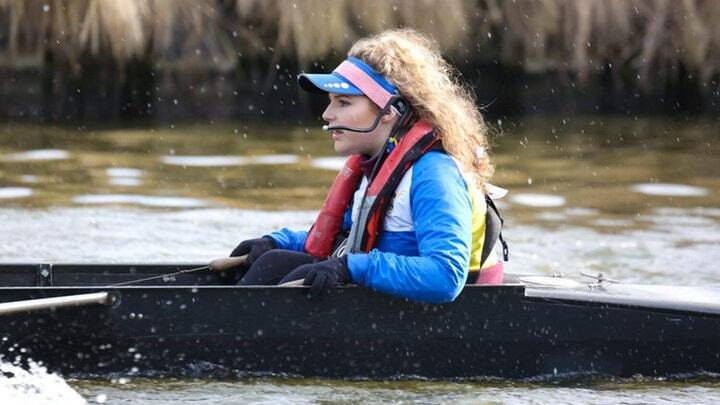 The money will to go towards new coxing equipment, notably two new cox box charger and a headset. This will hopefully help to improve the reliability of equipment during races helping the club move to the next level. We have a minimum target of £75, which will be enough to buy one charger. Follow @crewbath on twitter and @crewbath_ on instagram for updates of how the event is going! Any donation, no matter how big or small, will be greatly appreciated. Thank you.